Tacoma primary contenders for economic dominance of the Pacific Northwest. 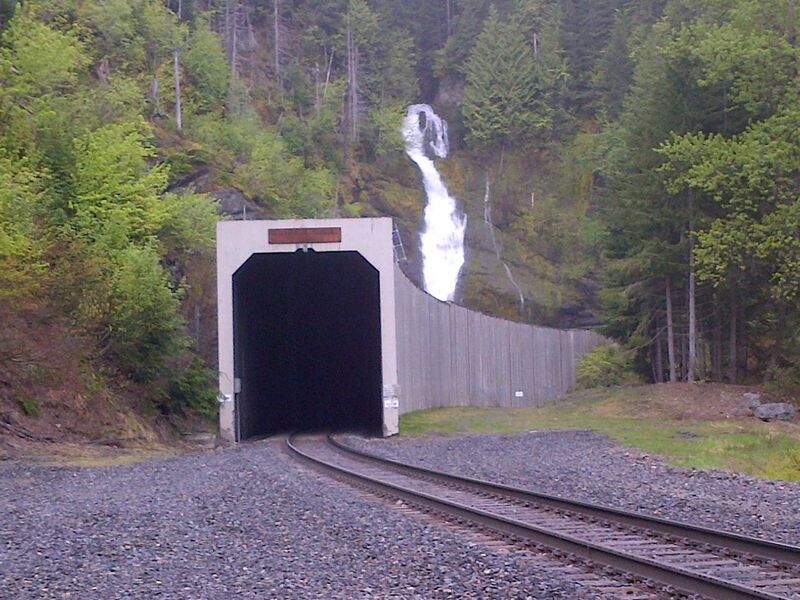 The late 20th century saw the tunnel closed for over decade. Other routes were used until in 1997 the tunnel with reopened after extensive rebuilding. 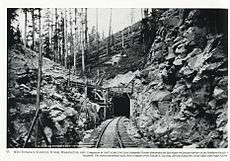 For further reading on the adventurous expeditions to find, plan and build this tunnel route, critical to the development of transcontinental rail, click here. school’s re-incorporation as Seattle University. Seattle University Professor Emeritus David McCloskey, “Father of Cascadia” speaks. The Jesuit-run Seattle College was chartered in 1898, and grew out of the School of the Immaculate Conception, founded in 1891. As of 2001, Seattle University is the largest independent university in the Pacific Northwest, with an enrollment of 6,000, and is the region’s leading Jesuit institution. meet farmers from rural areas. Visit their web page here. May 30, 1792 – British explorer Captain George Vancouver sailing on the Discovery, drops anchor at Elliott Point, the site of present-day Mukilteo, Washington. The following morning crewmembers from the Discovery disembark for exploration. An account and in depth documentary about the Captain, his ship and voyage below. Japanese Golf Association in Seattle, where the sixth Annual Tournament is being held. are forced by the American and Canadian governments to leave the West Coast. 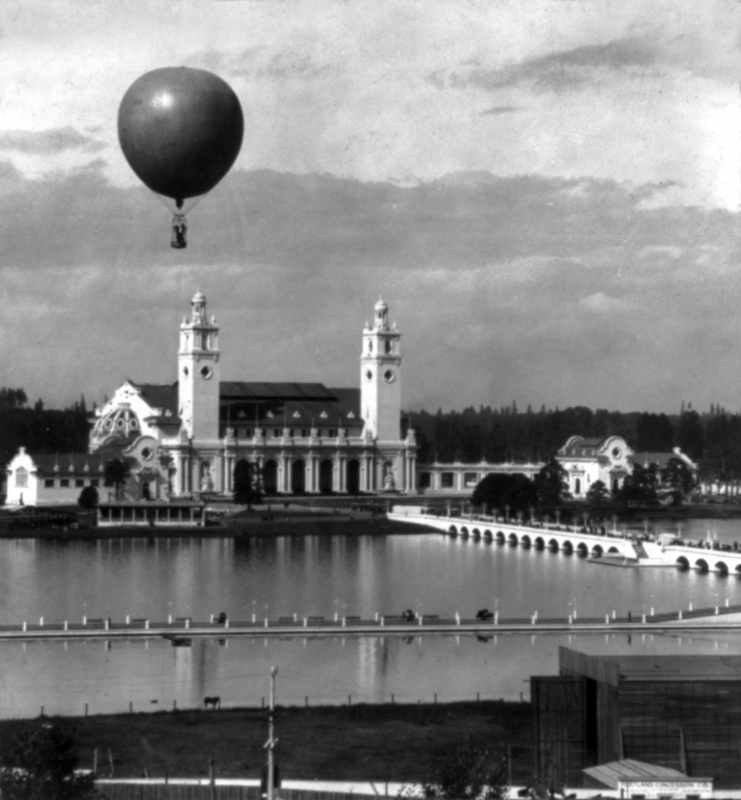 A grand ballon floats over the entrance to the Lewis & Clark Expo. month run. Portland’s population at the time was only about 120,000. June 1st this year, attend Cascadia Magazines inaugural event! Details at this link. Rand Raynor leads a brief history of the exposition. June 2, 2012 – The first annual Seattle Science Festival starts with Science Expo Day on the grounds of Seattle Center. The month-long festival features more than 150 exhibits, displays, demonstrations, and programs on science, technology, and innovation and is part of the 50th anniversary celebration of the Seattle World’s Fair and the Pacific Science Center. is sponsored by many of the Northwest’s leading research institutions, museums, schools and universities, businesses, and non-profits.